UK Stampin' Up! 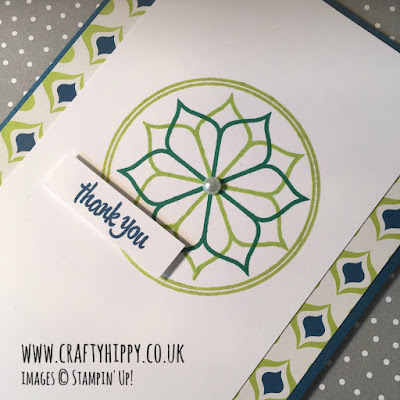 Demonstrator | make beautiful cards | Crafty Hippy: Make a beautiful Thank You card using the Eastern Beauty stamp set from Stampin' Up! Make a beautiful Thank You card using the Eastern Beauty stamp set from Stampin' Up! Crafty Hippy has been really busy recently for which I am truly thankful. Thank you to all my customers, past and present, and to the lovely ladies that attend my classes! It's so lovely when we all get together and create - I love sharing what I do and that is really at the heart of Stampin' Up! 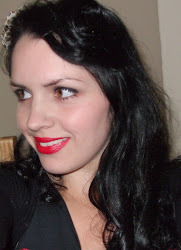 - getting together to share and create, and showing people what they can achieve. I am so happy to be a part of the Stampin' Up! family - and a family is what we truly are. 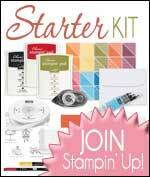 Find out how you can get involved, and more about being a Stampin' Up! Demonstrator by clicking HERE. I thought that I would make a card to say thank you to you all for your continued support. It's a quick and simple card but is really lovely. It is so easy to make. 1. Choose your paper and cardstock. As you know I used the Eastern Palace Specialty DSP and some matching Island Indigo A4 Cardstock cut down to size (if you cut it in half you will get two card bases). 2. Stamp your design on your Whisper White Cardstock. I used Lemon Lime Twist and Tranquil Tide, two of our new In Colors for this year. 3. Stamp your sentiment - I used the Thank You from Thoughtful Banners. 4. Assemble your card. Add a small Pearl Basic Jewel. I loved making this card with this stamp set.